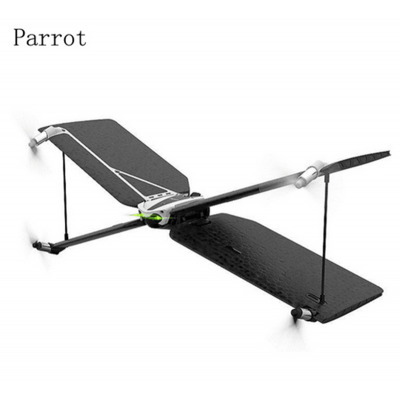 Successfully Added Parrot Swing Quadrocopter -FPV with Flypad Controller, Quadcopter Dual Flight mode, Plane Acrobatics VS Mi Drone to your Shopping Cart. 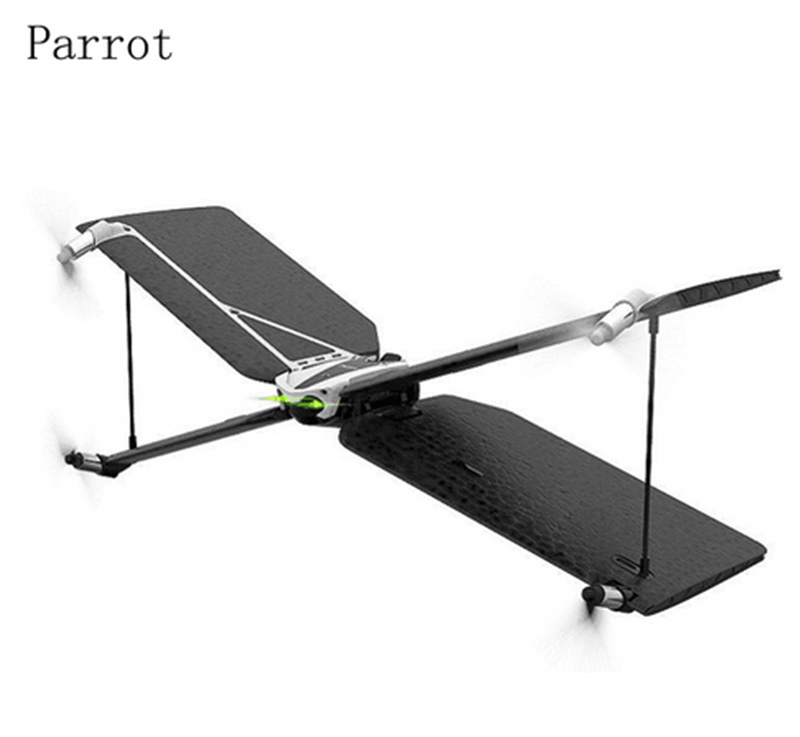 Parrot Swing is the first Minidrone that takes off and lands like a drone, and flies like a plane. It's also equipped with autopilot and a vertical take-off and landing mode. Pilot your Swing like a pro with the new Parrot Flypad controller and watch it soar through the air at speeds up to 19 mph. Parrot Swing’s unique X shape provides you with two drones in one. Pilot in either Quadcopter mode or Plane mode. The advanced flight controller and reliable sensors help Swing fly like forward like a plane with a vertical take-off and landing. Sturdy and easy to grasp, nothing can stop you. FreeFlight Mini’s easy-to-use interface makes piloting simple, even for beginner pilots. The app connects to your Minidrone via Bluetooth Low Energy. Once connected, select your preferred piloting method and take-off. You can pilot using virtual joysticks in Joypad mode (default setting), or by tilting your smartphone/tablet in the direction you want your drone to go in Accelerometer mode. In Quadcopter mode, piloting Swing is simple and intuitive. The autopilot functionality ensures that that it will stay stable and hover, even if you let go of the controls. In Plane Mode, race around corners with high speed turns and maneuvers. You can also enjoy limitless thrills with in flight acrobatics: flips, dives, loops and many more. Parrot Flypad allows you to customize your piloting controls for the Parrot Swing minidrone, and extends your flight range to up to 196 ft.
Mount your smartphone to the Flypad using the included phone stand, and monitor both battery power and flight time on your screen. You can also use your smartphone to connect to the controller and customize your settings to match your piloting preferences. This mini drone comes with a 12 months warranty, brought to you by the leader in electronic devices as well as wholesale electronic gadgets.